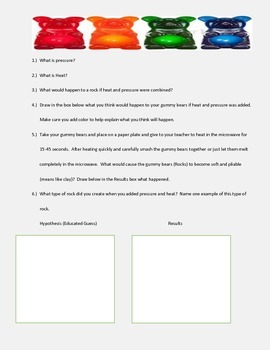 This is an experiment that I use with my class to help the students learn the rock cycle. 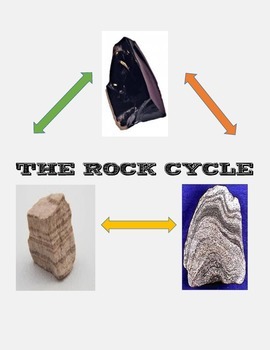 I have 3 experiments that use different types of snacks to help the students learn this type of rock in a visually and in a hands-on manner. 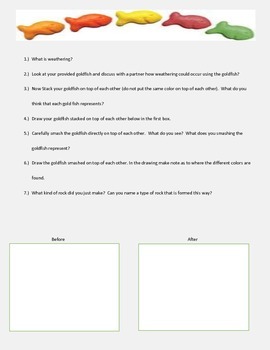 The materials needed are given and each step includes questions, drawings and the experiment. The students really enjoyed learning and then eating their different rocks and I am sure that your students will enjoy as well! 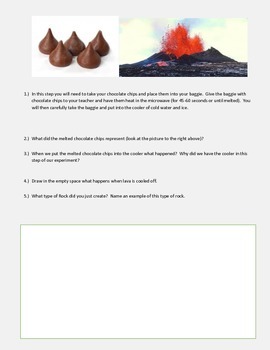 Caution this is a sticky by fun learning experiment! Learning and Science can be fun!